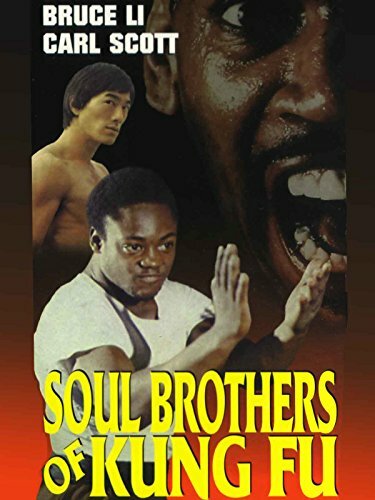 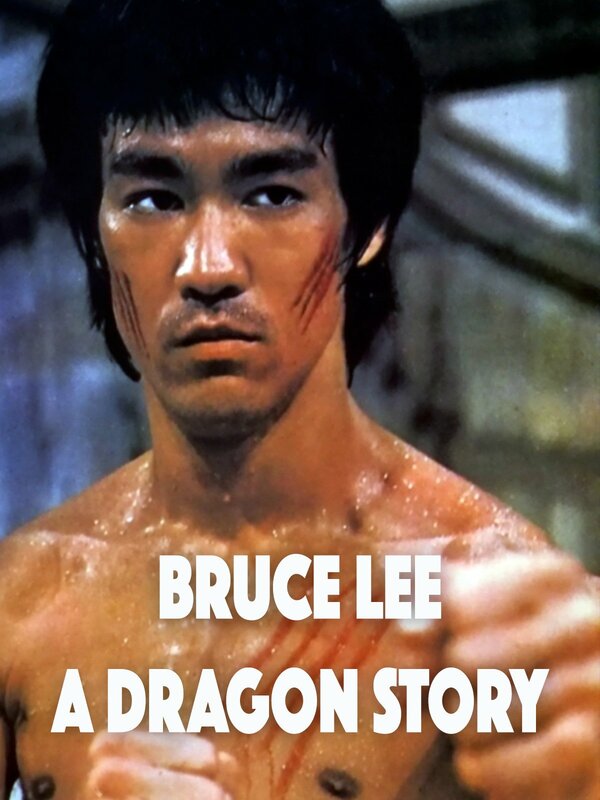 Martial arts star Bruce Li stars as the legendary Bruce Lee in this dramatic biography which examines Lee's rise to fame and untimely death. 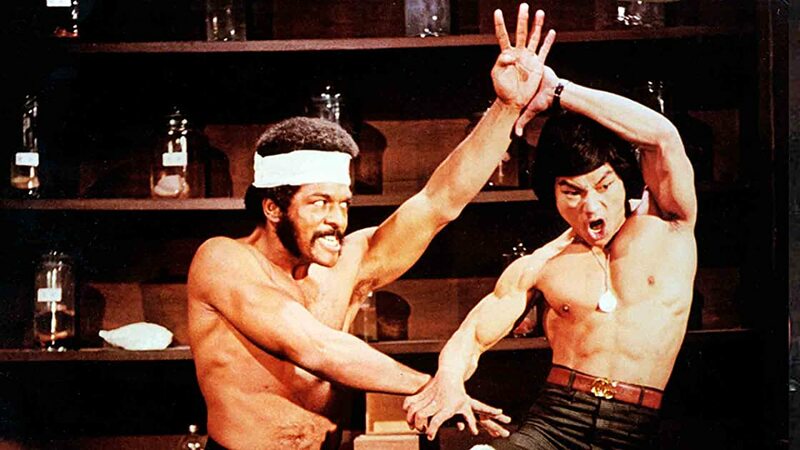 Begins with Lee's years in the United States, as he teaches martial arts and eventually gets his big break on the television series The Green Hornet. 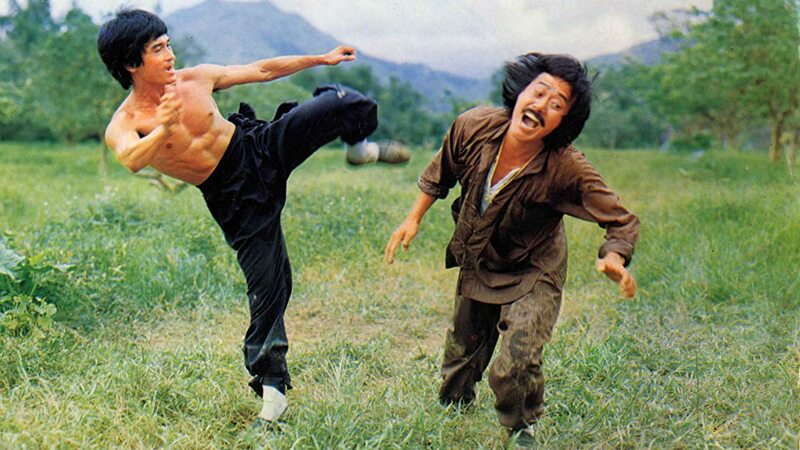 Lee becomes a major star in Hong Kong, and becomes the greatest star in martial arts films.